these three most popular starter packs based on your goals. 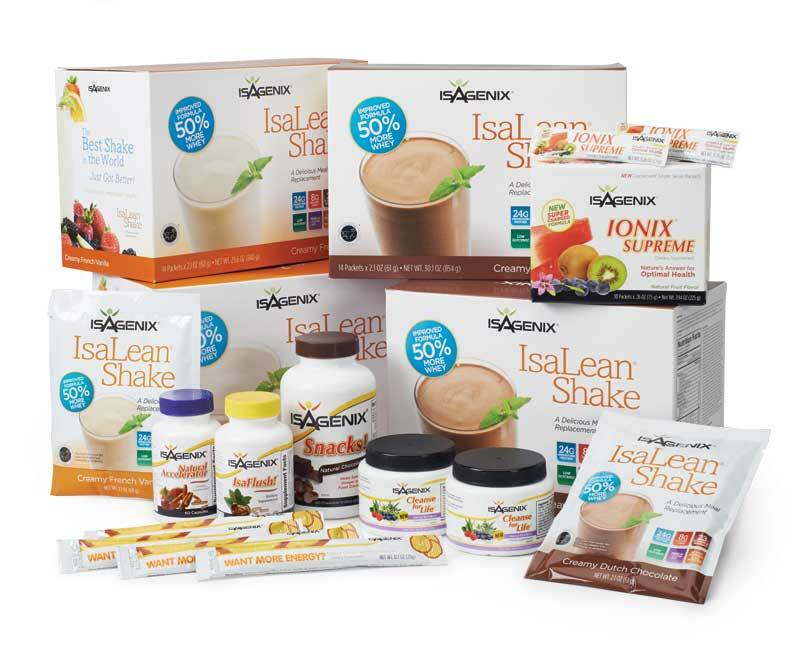 The Basic 30 day nutritional cleanse system replaces 71% of your meals for the month. 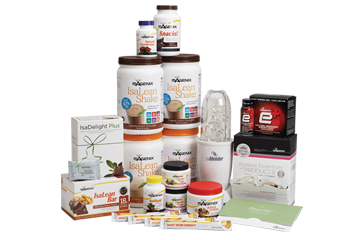 IsaDelight Chocolates can be added to this pack for an additional cost and is an amazing aid for assisting in the success of cleanse days. 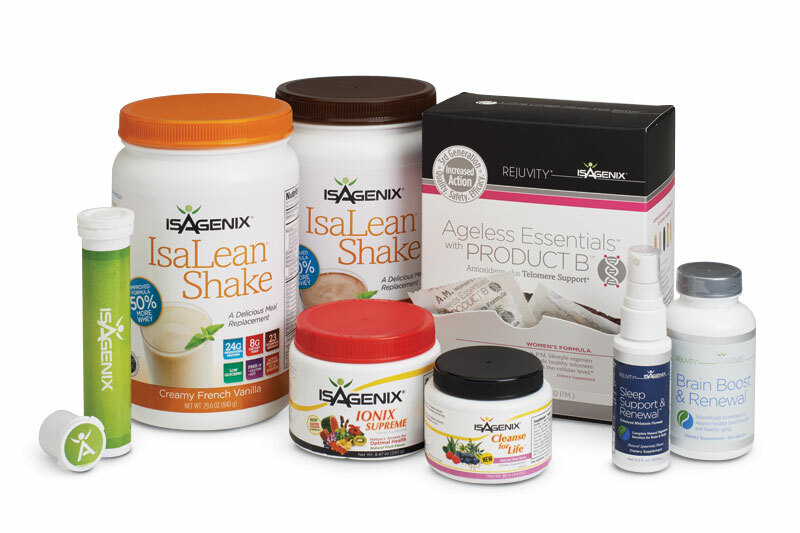 *Recommended for those who are interested in maximizing your health and fitness goals. This Pak contains all of our advanced products … like our cutting-edge Product B antioxidants plus telomere support . 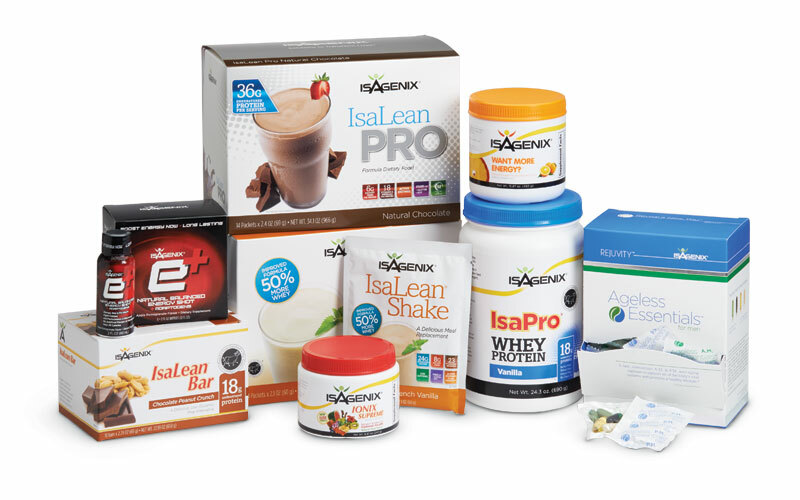 The President’s Pak nutritional cleanse system contains the 30 day cleansing system which replaces 71% of meals for the month, but also includes healthy, nutritionally balanced snacks and the Ageless Essentials with Product B. Together, all of this food is closer to 80% of your food for the month. One of those snacks is the pack of 30 IsaDelight chocolates which really help enhance the cleanse days results and experience.60-70% of the people I sponsor start with this system. For those interested in Maximizing This is hands down the best value for jump starting your health! 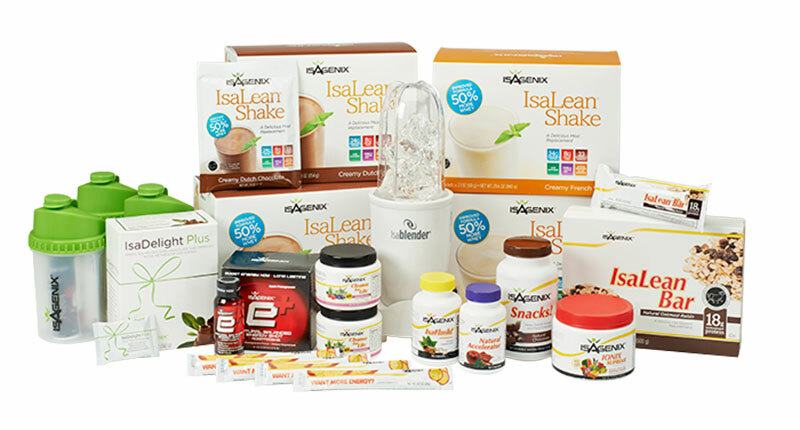 The Pacesetter nutritional cleanse system contains the 30 day cleansing system which replaces 71% of meals for the month, but also includes healthy, nutritionally balanced snacks. One of those snacks is the pack of 30 IsaDelight chocolates which really help enhance the cleanse days results and experience. 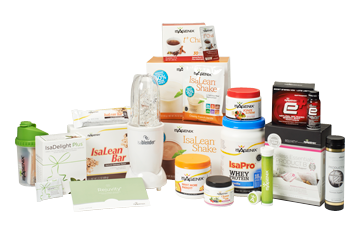 This pak has plenty of products to share with friends and family who are interested in healthy weight loss, better body composition and optimum health.